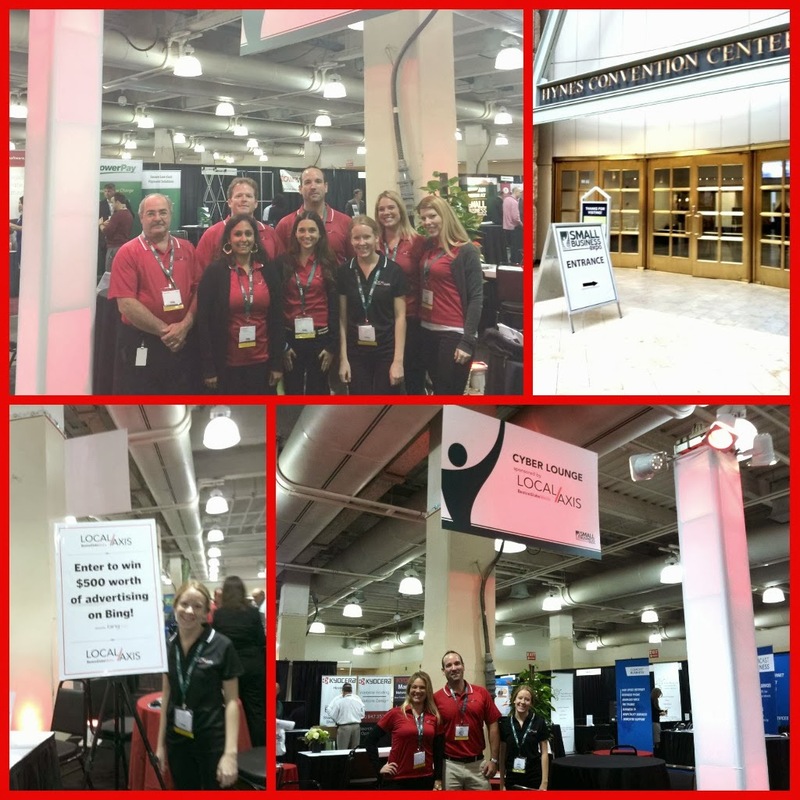 Our team had so much fun last week at the Small Business Expo in Boston. The Small Business Expo is the largest nation-wide B2B tradeshow, conference and networking event for small businesses. As a marketing agency that specializes in small to mid sized businesses, the convention last week at Hynes Convention Center was the perfect place for Local Axis. We met a ton of great people, made some new business connections, learned about various business topics at the conference and had fun along the way. We also gave a way some awesome prizes! That’s a nice share. I really liked reading all this. Even I am going to start the offline as well as online marketing of my local business. Have just got my responsive website ready and now need to hire the marketing team. Will focus on organic ranking so was just wondering if you could help me find the expert seo services Los Angeles! LocalAxis Launches Free Local Coupon Store!